It's here! 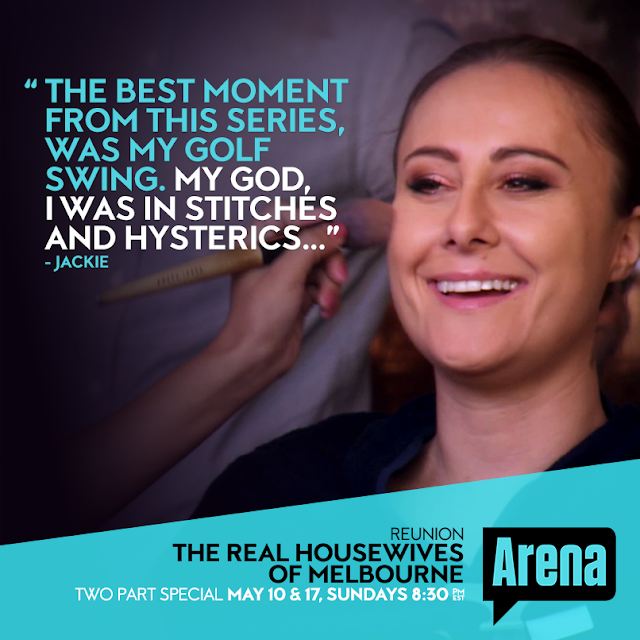 Click on the date below and you'll get a juicy sneak peek of 'The Real Housewives of Melbourne'. Remember last year's reunion? Gina Liano and her "insignificant arse hair" comment. Ouchies! Here is that gem. Cadbury Vegemite Chocolate: It's Happening! Royal Baby Gets Her Name! The Princess is Named. It's a girl! Duchess of Cambridge has a daughter!